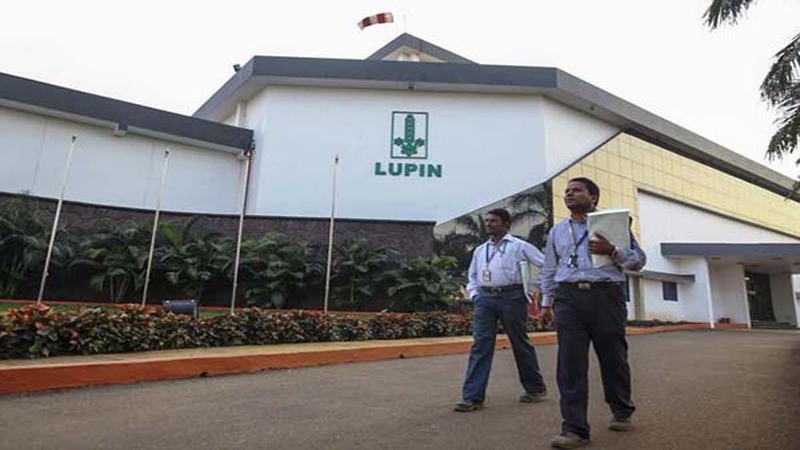 The Madhya Pradesh-based company will use the capital to fund its global expansion plans. Medical herbs supplier Carmel Organics Pvt. Ltd, has received an undisclosed funding from Impact investor Ankur Capital. As per the statement by Ankur Capital, the Madhya Pradesh-based company will use the capital to fund its global expansion plans. Carmel Organics, which was founded in 2012 by Shailendra Dhakad and Rajesh Sagitla, sources raw herbs from farmers and supplies them to consumers and companies. The company’s B2B brand, Flavoherbs, serves the herbal tea industry, while its retail brand produces and distributes premium quality herbal products directly to consumers. It currently works with more than 1,500 farmers, educating and training them on practices to yield certified organic produce for major global markets, the statement added. The early-stage venture capital firm, which is investing out of its Rs 50-crore debut fund, focuses on technologies and product innovations in agriculture, healthcare and education, among others, to create large-scale impact. 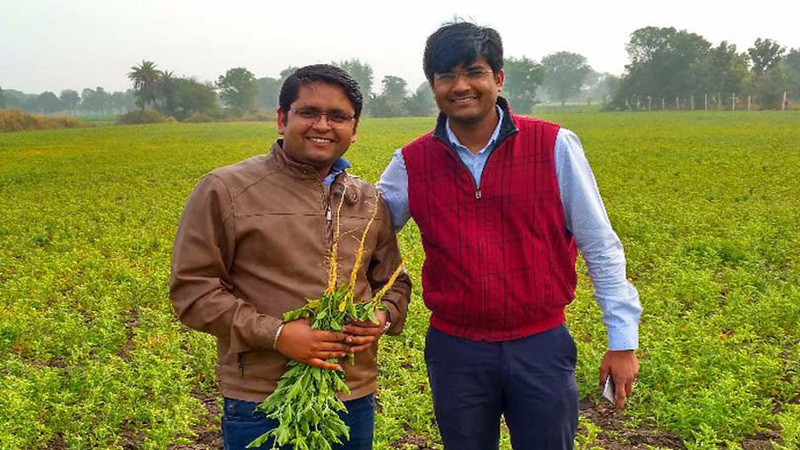 In February, Ankur Capital had invested in Agricxlab, an agri-tech venture that uses smartphone imaging to assess the quality of agriculture products. Its other investments, which are largely skewed towards the agri-food tech segment, include farm management software Cropin Technologies, online agri-input distribution BigHaat, sustainable bio-inputs firm Suma Agro, clean-tech cold chain TESSOL and health food maker Health Sutra. The impact investor was planning to raise $30-40 million for its new fund in the April-June quarter.